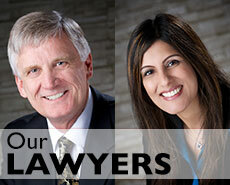 Gunding & Hans LLP is experienced in handling wills and estates. 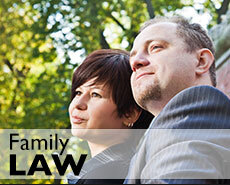 We are well-connected with lawyers with specialized skills and training pertaining to sophisticated estate planning. In our experience, poorly written wills or lack of will planning can lead to disputes and heartache among surviving family members and beneficiaries. 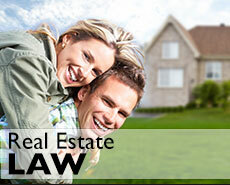 It is essential to work with an experienced professional when setting up your trusts, wills and estates. To schedule an appointment or request information on our Wills & Powers of Attorney legal services, contact Gunding & Hans LLP today. A Power of Attorney is a legal document that extends the authority granted by one person (the Adult) to another (the attorney) to act on his/her behalf. This useful tool is the easiest and the least expensive way to ensure that someone will be able to look after your affairs in your absence. 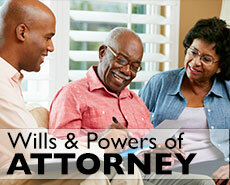 A power of attorney can be general or limited. Contact Gunding & Hans LLP for a consultation to explore your requirements and to learn which type of Power of Attorney is right for you.